Taupe Flower Tulle Chandelier Shade - Simply divine! 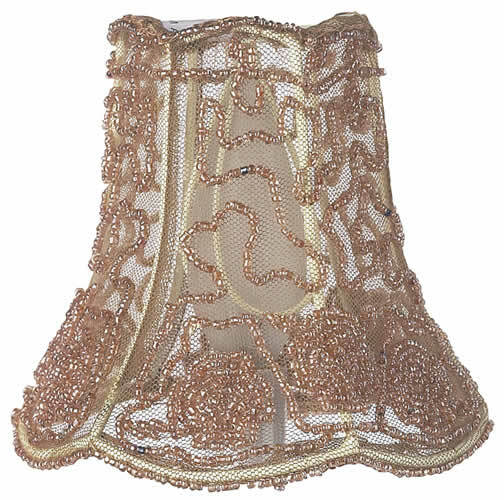 Gold beading is delicately swirled throughout this taupe tulle chandelier shade to create a soft glowing light. We recommend 25-40 watt bulbs with all chandelier shades. Full Description Taupe Flower Tulle Chandelier Shade - Simply divine! Gold beading is delicately swirled throughout this taupe tulle chandelier shade to create a soft glowing light. We recommend 25-40 watt bulbs with all chandelier shades.